Let’s be honest, we all love skiing and riding, but sometimes the best part of the day is après, enjoying the company of friends and family. Vail has a multitude of après options no matter what your style may be. 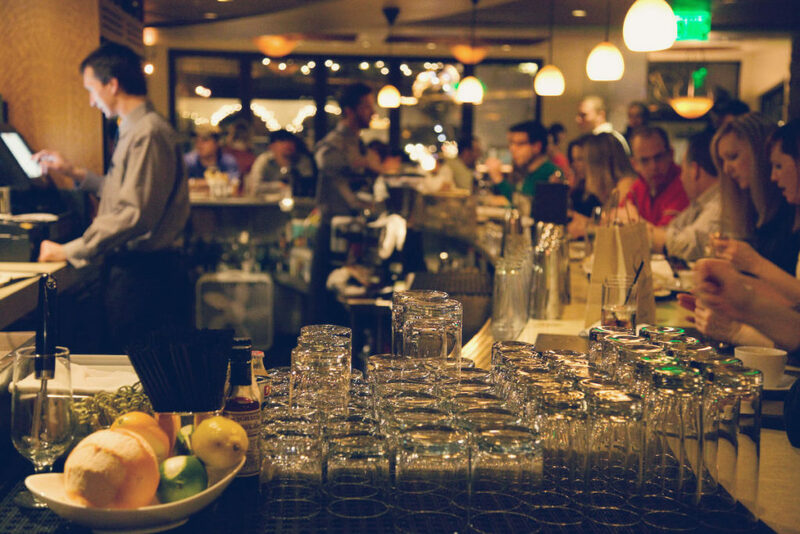 Follow our guide below to find the perfect watering hole for you and yours. 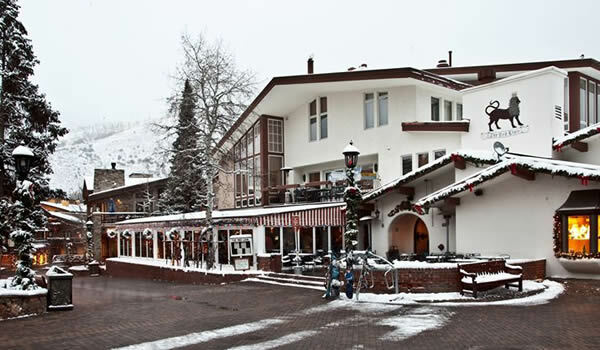 Los Amigos: Located at the base of Gondola One in Vail Village, Los Amigos is one of the most recognizable and most popular après ski locations for both our destination guests and locals alike. If you like authentic Mexican food and tequila, this is definitely the place for you. Come sit on the patio and watch skiers come down the mountain while enjoying fantastic cocktails and delicious Mexican food. Garfinkels: Garfinkel’s motto is “Quality food, reasonable prices.” Located directly at the base of Lionshead, “Garf’s” for short is a cornerstone après location and has been that way for years. 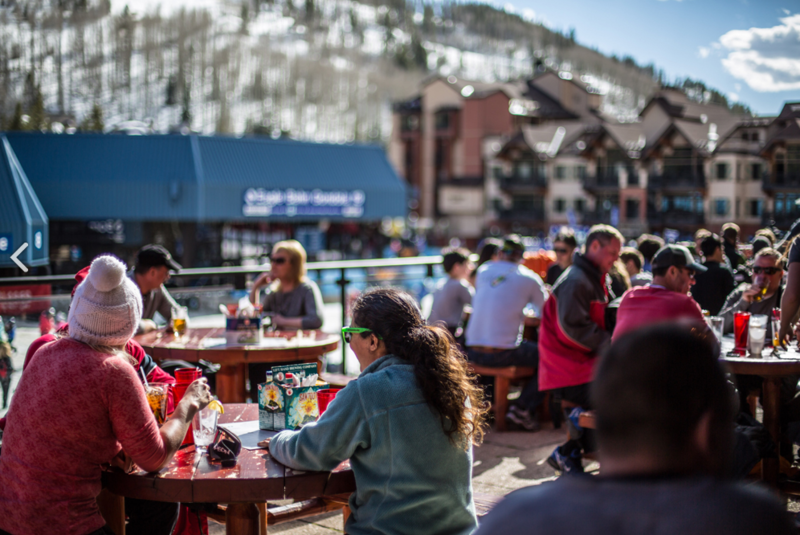 The deck is arguably the best in Vail for sunny days. This large establishment has a classic sports bar vibe, and an approachable menu perfect for a filling post-ski bite. Express Lift: Located adjacent to Gondola One in Vail Village, Express Lift is a great place for grab and go lunch throughout the day, but little known fact, they also have awesome Après deals. Stop in and enjoy $3 beer specials or chicken wings & beer for $10 deals after 3pm and spread out on their spacious patio. Located so close to the slopes you can put in your drink order with your skis still on your feet. Vendetta’s: A favorite amongst locals, you will often find groups of Vail ski patrollers hanging out at Vendetta’s after a hard day’s work. Located on Bridge Street in the heart of town, Vendetta’s is Vail’s most beloved Italian restaurants and pizza spots with great happy hour specials. Don’t let the casual vibe of Vendetta’s fool you, the food is to die for. The Red Lion: With its prominent facade on the corner of Bridge Street and Hanson Ranch Rd., the Red Lion is hard to miss. One of the oldest (opened in 1963) and most well known bars in Vail, the Red Lion is a great spot to check out live music after a day of skiing, and enjoy great happy hour deals and delicious food. 10th Mountain Whiskey & Spirit Company: This distillery and tasting room is one of the newest additions to Vail’s repertoire of après ski locations. Made right in Vail using local ingredients, 10th Mountain offers a wide variety of spirits from rye, bourbon, vodka, and more. Enjoy these beverages in their riverside location, complete with a friendly, knowledgeable staff who are more than happy to guide you to the perfect drink choice for you. 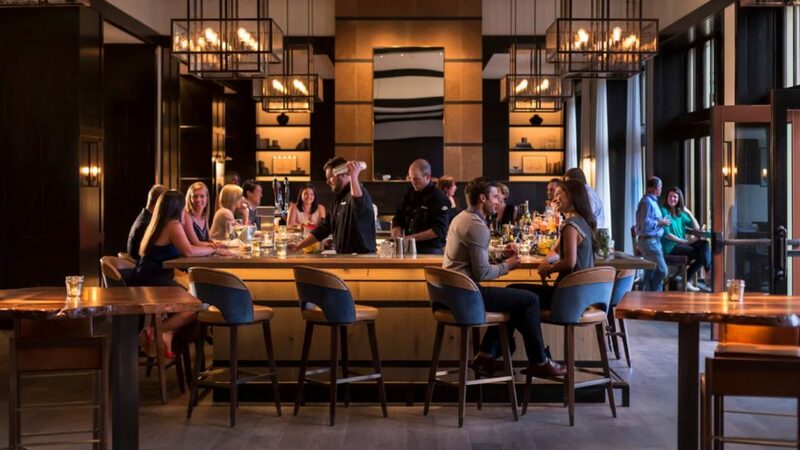 The Remedy: Located in the magnificent Four Seasons Resort and Residences, The Remedy is a modern, upscale (no dress code, feel free to come in ski clothes) establishment that offers floor to ceiling windows with views of the mountain and an expansive patio illuminated by fire pits year round. With daily specials, artisan cocktails, and an impressive food menu, this is the perfect place to wind down and enjoy the views after a great day on the slopes. Sweet Basil: Sweet Basil has been turning out imaginative dishes since 1977, and it remains a staple of gourmet dining in Vail. Whether you are coming in to enjoy the fine modern american cuisine, or just to enjoy the libations and ambiance, you will not be disappointed by Sweet Basil. Voted Colorado’s Most Popular Restaurant by the Zagat survey. Bully Ranch: With its Western stylization and cuisine, Bully Ranch, located in the Sonnenalp hotel, is a great option for après, lunch, and dinner. Chicken wings, artichoke dip and Famous Bully Burgers are family favorite. A multitude of domestic and imported beers, wines, and cocktails are also available.